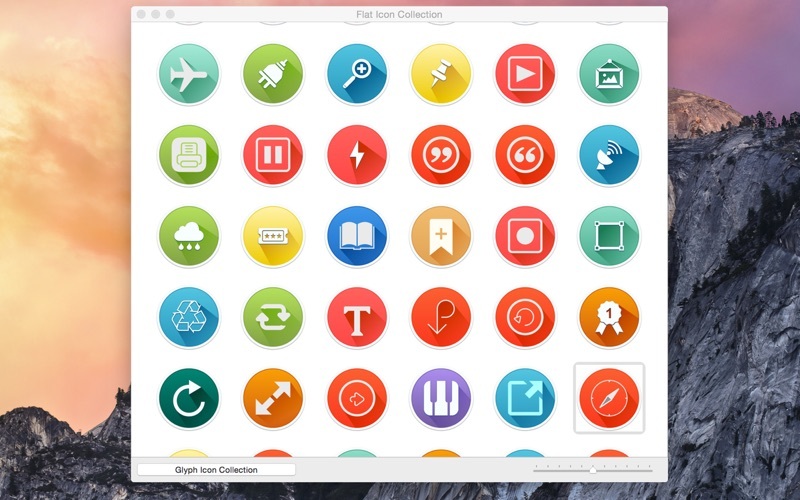 Flat Icon Collection is a collection of 504 vector icon graphics. 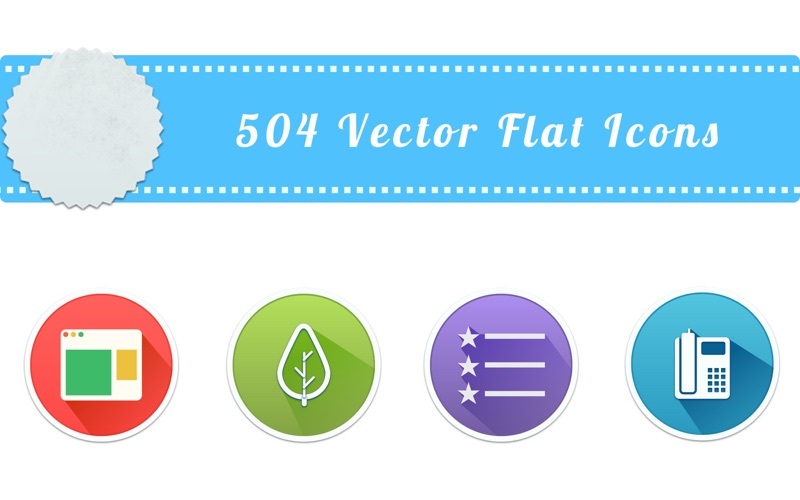 All 504 vector graphics are included in PDF format. Vector PDF files allow you to fully edit each object in many vector graphics editors. Make your apps, projects, letters, pages, posters and other documents unique. Tips: Do you wonder how tow use these vector graphics? 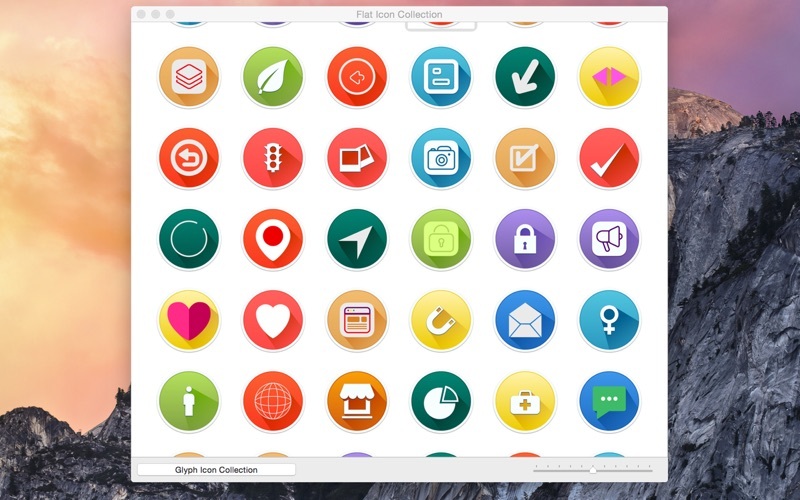 Just double click an image, and export the opened image as PDF file or drag and drop to the desired folder any icon. 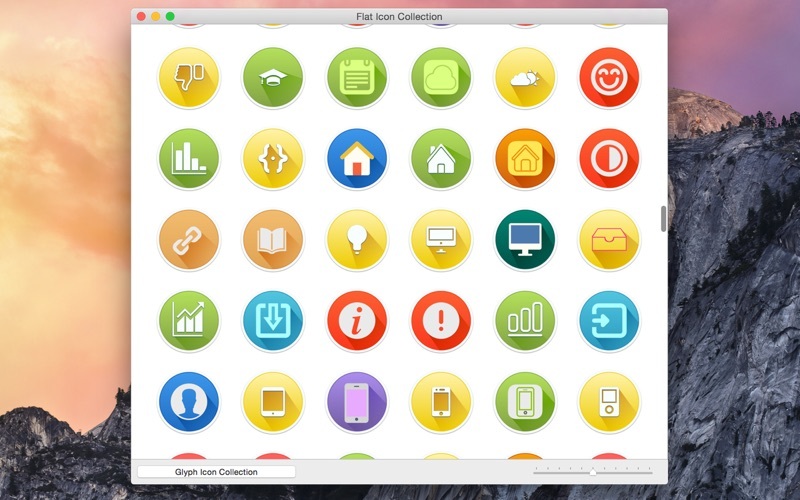 Open dragged or exported version with any Vector Editing app like iDraw, Illustrator, Sketch, Incscape. Change size or edit it. Use it without restriction!.